Can you imagine your world without tech gadgets? It’s impossible. Today from writing to reading, fun to learning, entertainment to documentation, sharing to storage all can be easily done with the help of tech gadgets. These gadgets are extremely helpful to students as it make study trouble-free and are long term friend too. Endorse Independent Learning: It is little bit difficult that teacher can clarify the doubts of students individually during class sessions. Here, tech devices can be helpful as they can be accessed any anywhere and any time. You can take the help of various online courses, videos, educational apps, online experts and communities for discussion using your smartphone or laptop. It not only offers information but also enhances your skill and knowledge. Enhance Quick Communication: Whether it is sharing any document, discussion, making presentations or just completing your daily tasks. There are various tech Gadgets that can help to achieve so and quickly communicate with your friends and guides.With the help of Smartphones, portable and smart printers, smart pens and many such gadgets you can easily share your work and discuss with your friends through video calling. Boost up Work: Having helpful gadget makes student’s work efficient with saving their precious time. Like pocket WiFi to carry internet everywhere, smart watches to get important alerts and voice assistant to get quick answers. Now, you can learn with fun and memorize your data whenever and wherever you want. M-Learning or mobile learning is a tech educational system that offers portability and convenience through the use of mobile devices. With variety educational apps on their m-learning devices (SmartPhone, tablet, notepad, iPod,iPhone etc) students can easily carry all their study materials, customize course catalogs , online library, study material and so on everywhere. So use your smart devices as M-learning platform to make learning seamless across multiple platforms. Sync your all data using active account that will help you manage your contents in each and every devices. Storing important data in the form of notes, assignment and presentation is the high demand of every student. Keep such data ready to use and easily access everywhere. 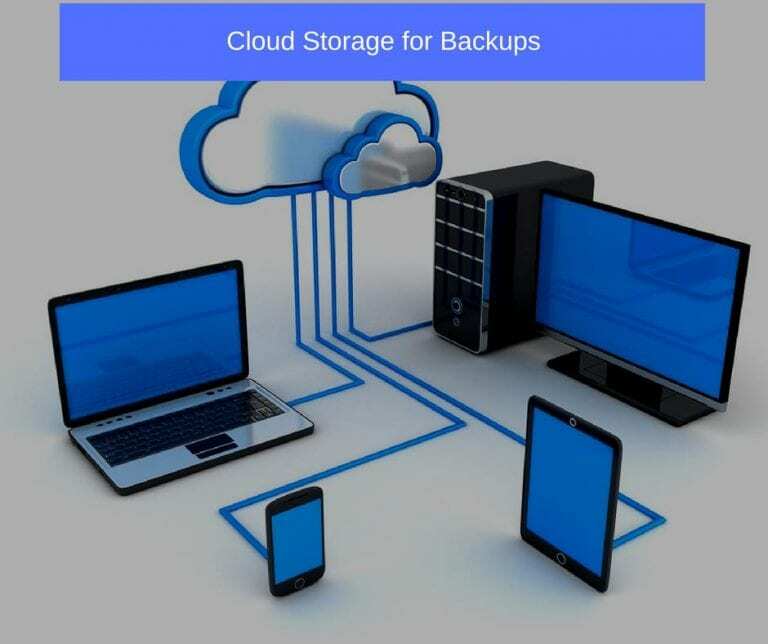 It is better to store and create backup of your all data using Cloud storage services rather than any external drive as they might get deleted or corrupted and also is not easy to carry them everywhere. Cloud storage services can conveniently store huge amount of data and also keep automatically backing up files to their online servers. This will help students to access their data on multiple devices like laptop or smartphone and everywhere. 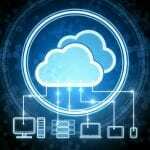 You can use Google Drive that gives 15 GB for free Cloud storage linked to your Google account. 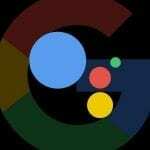 Virtual assistants is the new trend in the digital world. And has now become a new way of controlling the gadgets like Smartphone, Smart speakers, laptops and many other smart home appliances. 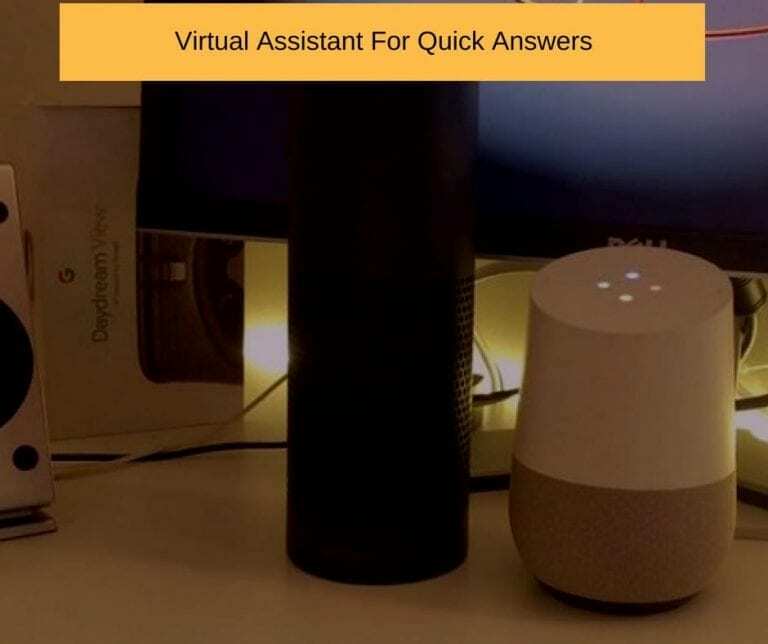 Virtual assistants are quickly activated with the wake word and you can command them by voice for almost anything like asking what is questions, look up for any word or phrase, calculation and many more. You can even set reminders, to-do list and listen to any relaxing music if you are tired. The most demanding Internet connection sometimes fails in many classroom and auditoriums. 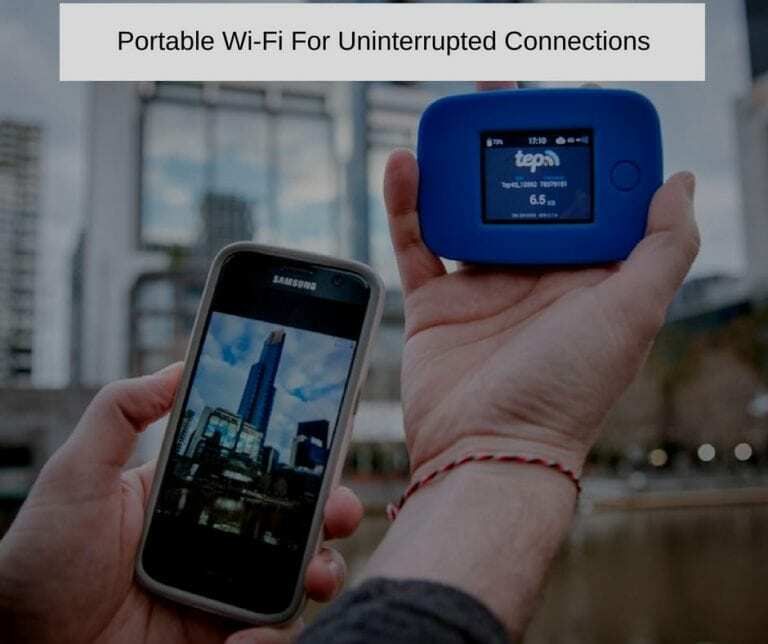 In such situations portable Wi-Fi turns the zone into personal wi-fi hot spots. There are number of portable wi-fi available in the market, student can the one convenience to them. 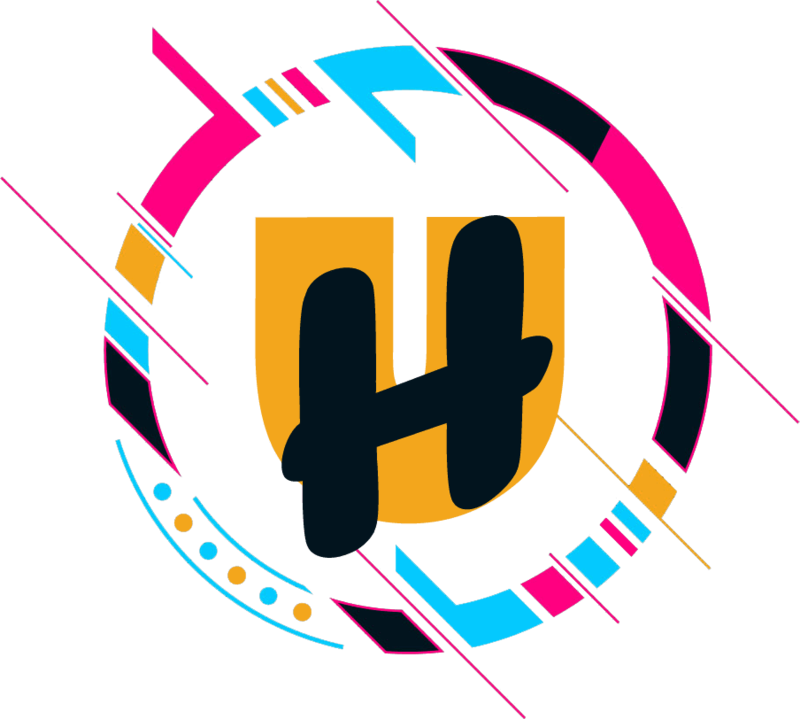 Whether you are at your high school campus or hostel room or living in a rented apartment with roommates. It is not possible to find a quiet place to go through your tasks, projects or study. 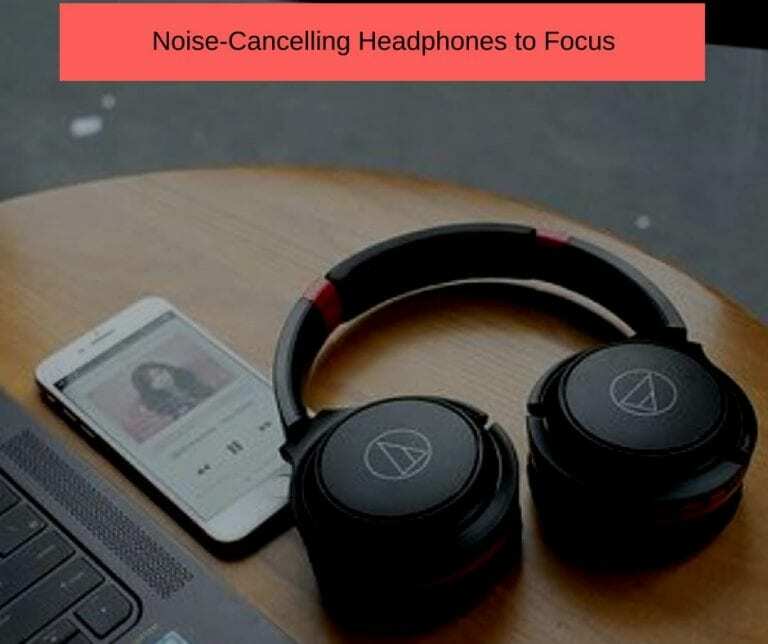 Here, Noise-cancelling headphones can do a great help for student. They can make any noisy environment to a noise-free zone and help you focus on your study. Noise-cancelling headphones creates new sound waves that cancels other noises around you. 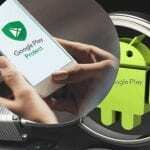 There are various options available in respect to both price and features. The price range may vary $60 to $300. Students need to print hard copy of several documents on daily basis. In that case having portable printer is an excellent option. It saves time as well as offer ease to print quick document and photos anytime, anywhere. 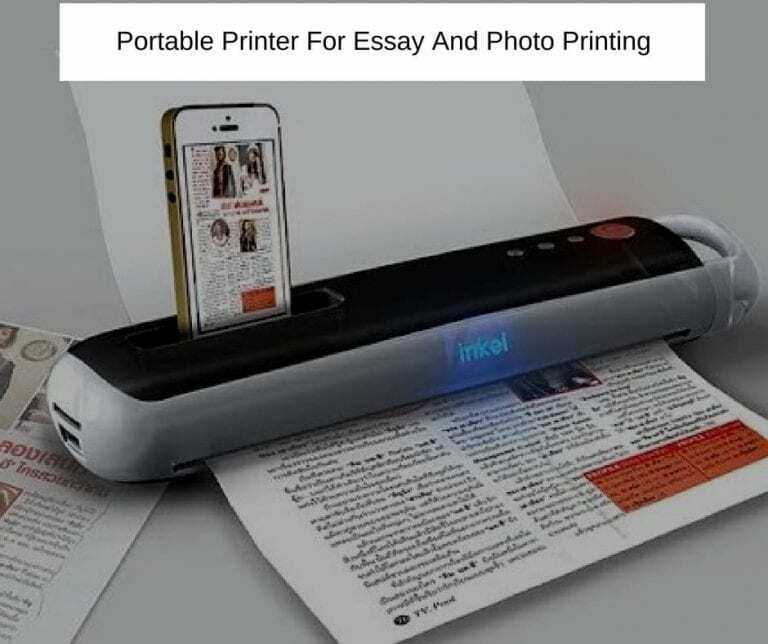 There are various portable printers available in the market that is affordable making it easy for the student to quickly print documents and pictures. Recording pens well known as smart pens. It acts as a traditional pen for writing and drawing and has a build-in microphone that acts a recorder. 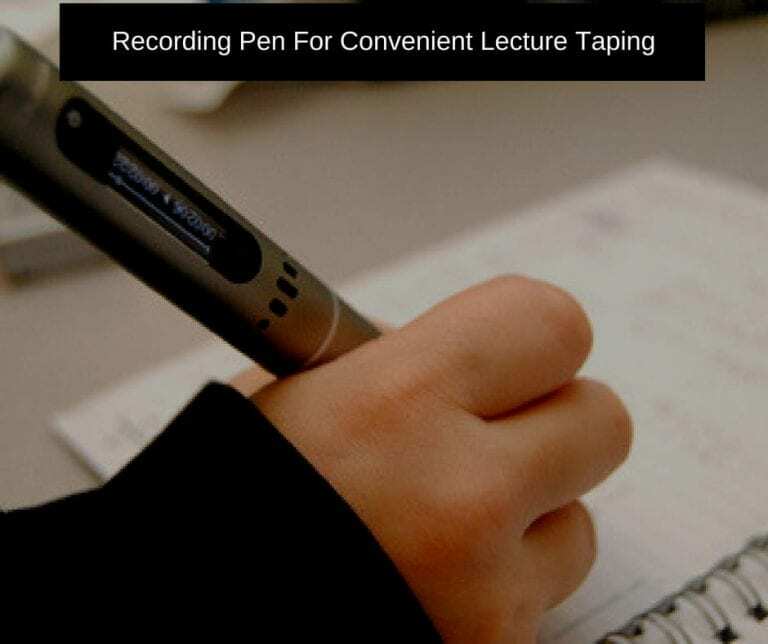 Recording a lecture or class presentation can be a great way to improve your learning. If you missed any point at that time, you can listen to them at your pace and convenience. Tech gadgets have the power to make things simpler, improve productivity and save our time. Students can best utilize tech gadget to make their study easy, convenient and innovative. 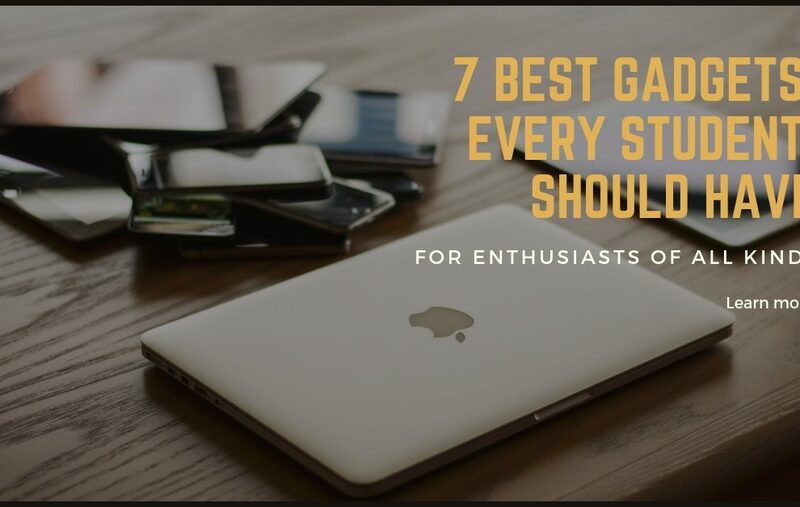 Try some of these gadgets to transform your way of learning.